Dr. Aletha Maybank discusses the Center for Health Equity’s revitalization of a de-centralized, multi-level, “inside-outside” approach to addressing health inequities in New York City. She suggests that collaboration between city government agencies and community advocates groups may help tackle racism as well as a variety of social justice and health issues created and exacerbated by residential segregation. 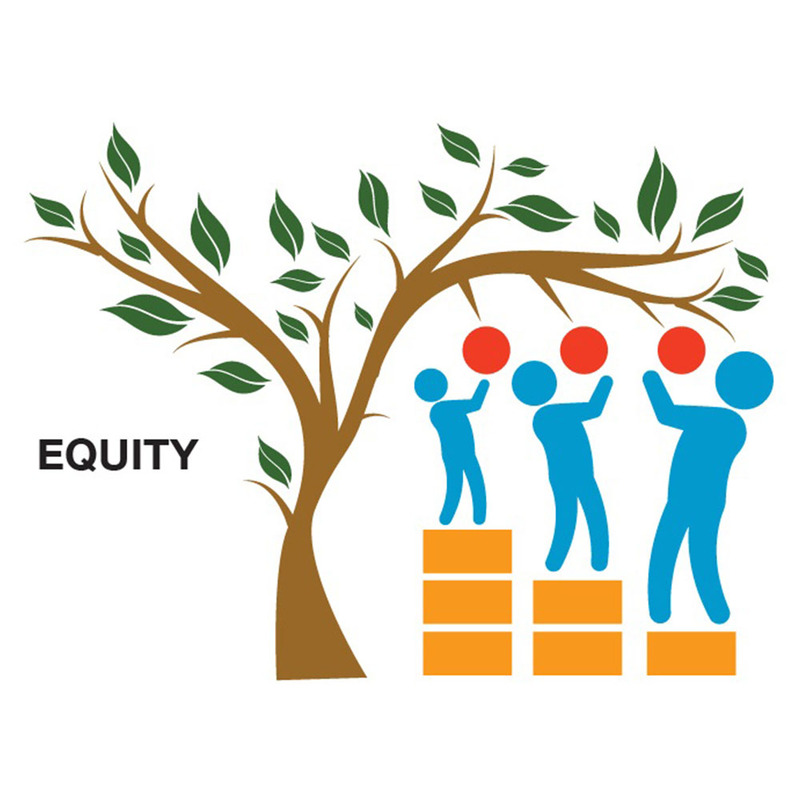 In a large city like New York, community involvement and partnership between existing district health center hubs with the Department of Health may help to address root causes of health equity gaps and reduce redundancy in services.